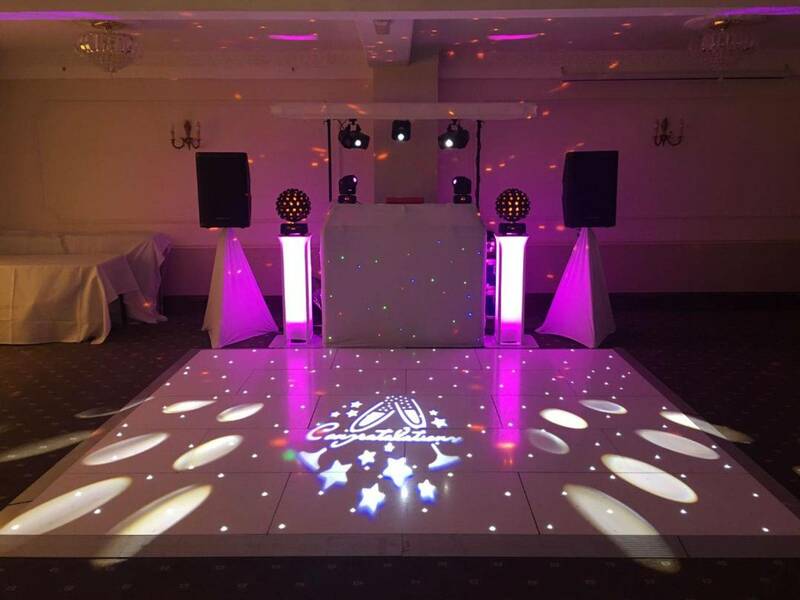 Established in 1988, Decades Discos are a full time business providing mobile discos and premium entertainment to valued clients. We specializoe in wedding events and birthdays in and around you area and most importantly we are passionate about what we do and will tailor our service to your exact requirements. 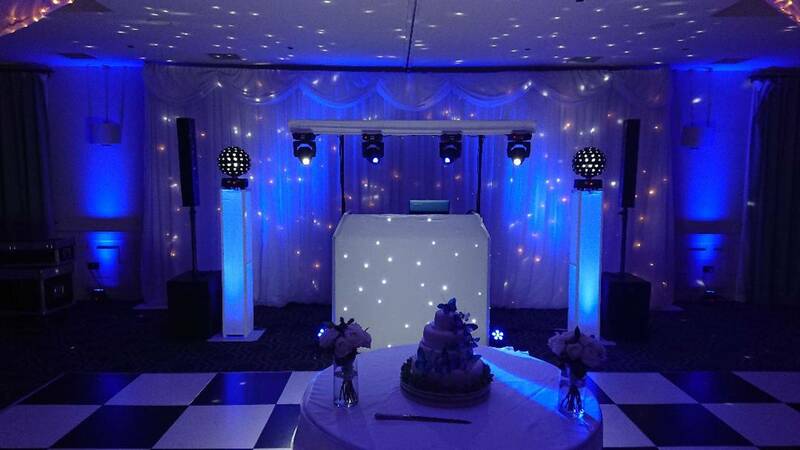 Decades DJ's use professional equipment including a purpose designed digital playback system and modern LED lighting. 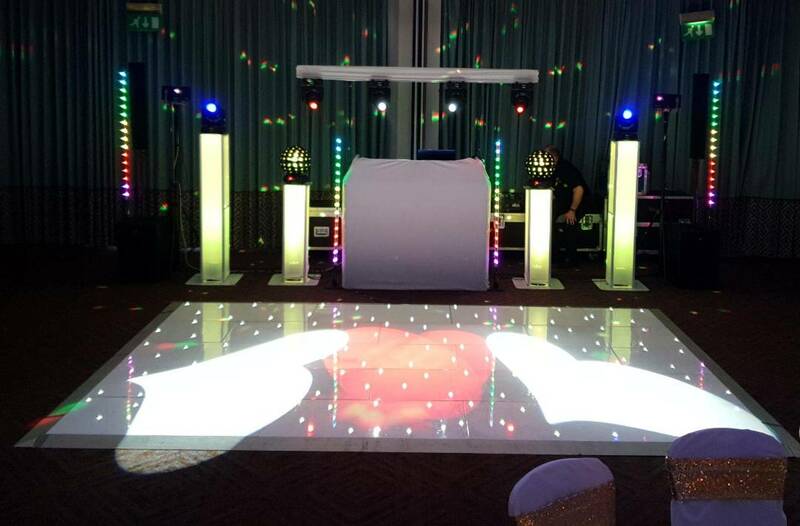 Unlike some mobile discos we don't limit requests, so you can pre-request as many songs as you like before the event, and we will play the music you wish to hear at your event. We can supply hundreds of many recent testimonials and our facebook page speaks volumes and I am happy to visit you if you wish to discuss your personal details for your event. Our service is friendly & efficient, prices are competitive and all bookings are confirmed by digital signature or writing. We also hold £10 million Public Liability Insurance and our equipment is PAT (portable appliance) tested annually. 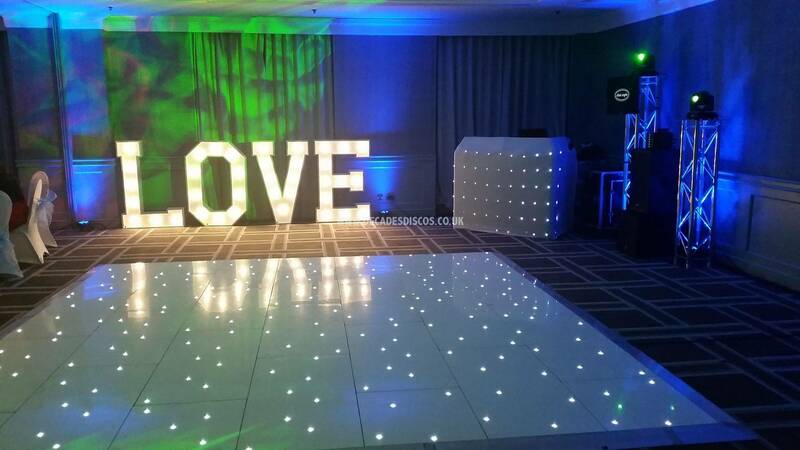 We are the Wedding DJ specialists..as 90% of all our events are weddings or corporate functions. 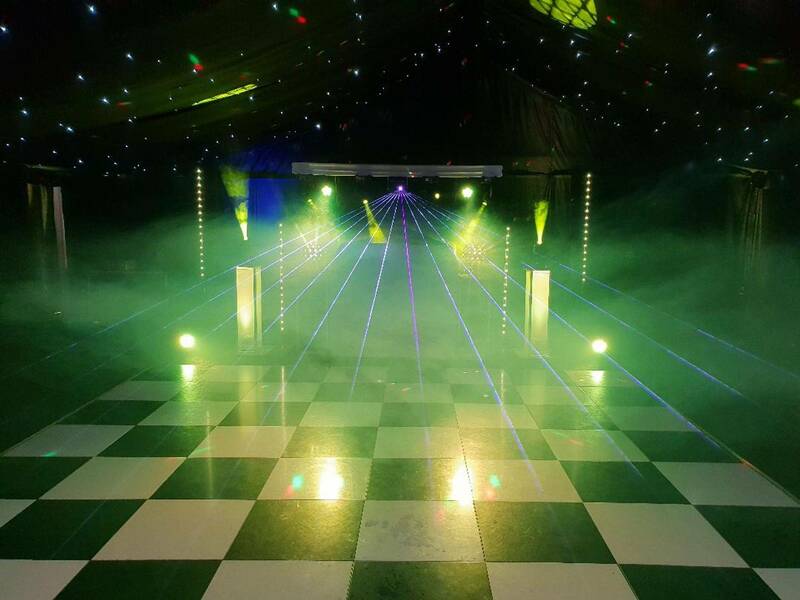 However we also host Engagement, Anniversaries & Birthday Parties, Children's Parties and supply our valued clients with Mobile Disco's in some of these areas Staffordshire, Cheshire, Derbyshire, Lancashire & South Lakes, Stoke-on-Trent, Sheffield, Nottinghamshire, Leicestershire, Coventry, Birmingham, Northamptonshire, Oxfordshire, Worcestershire . Please look around our website then use the contact page to get in touch. We answer most emails within a few hours. 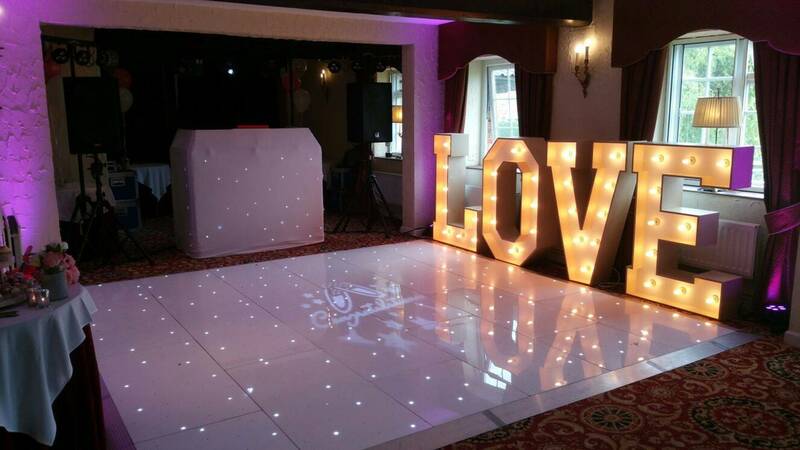 Please advise if you have a preference to what you exactly require, And don't forget we will customise any set up to suit your venue! Willington Hall - Tarpoley - Cheshire. Cranage Hall - Holmes Chapel - Cheshire. Dunwood Hall - Endon - Stoke On Trent. Yarnfield Park - Training & Conference Centre - Stone, Stoke On Trent. The Ashes - Endon - Stoke On Trent.